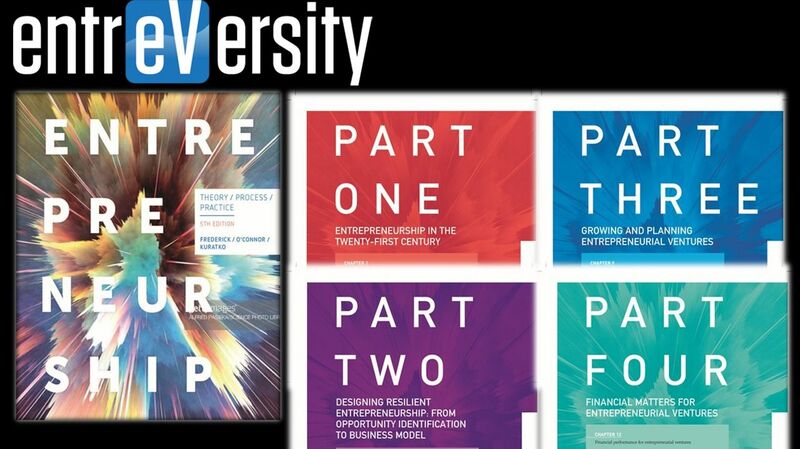 Entrepreneurship: Theory/Process/Practice (Melbourne: Cengage Learning, 2019) focuses on Asia-Pacific entrepreneurial development with an overarching commitment to environmental and sustainable entrepreneurial practice as well as social and ethical responsibility. Its strong theoretical framework is coupled with an emphasis on the experiential, through a wealth of scenarios, case studies, feedback questionnaires and business plans. This edition has an emphasis on lean entrepreneurship and the business model canvas, which promotes experiential practice aligning with the online material.